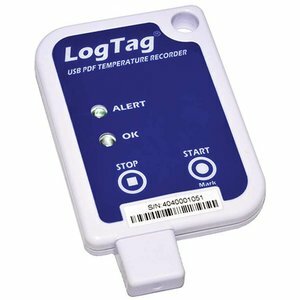 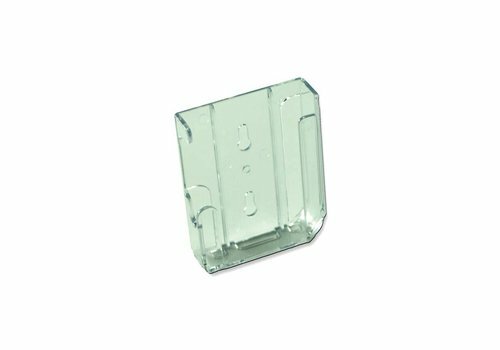 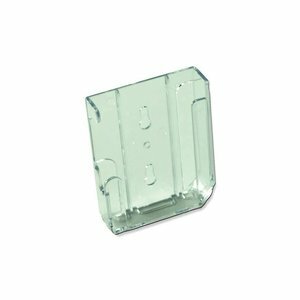 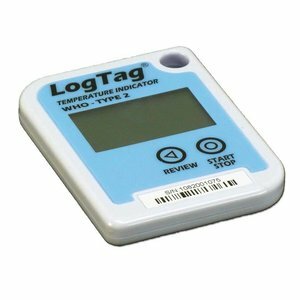 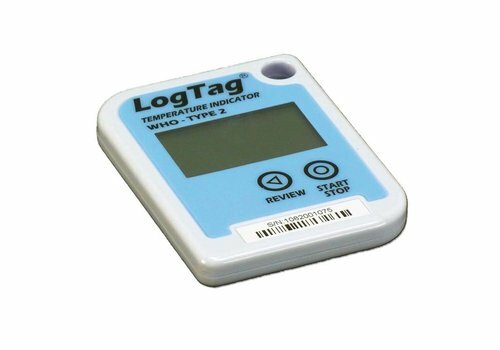 The LogTag Tict is meant for monitoring temperature and time values for transport purposes of pharmaceutical products up to a maximum of 45 days. 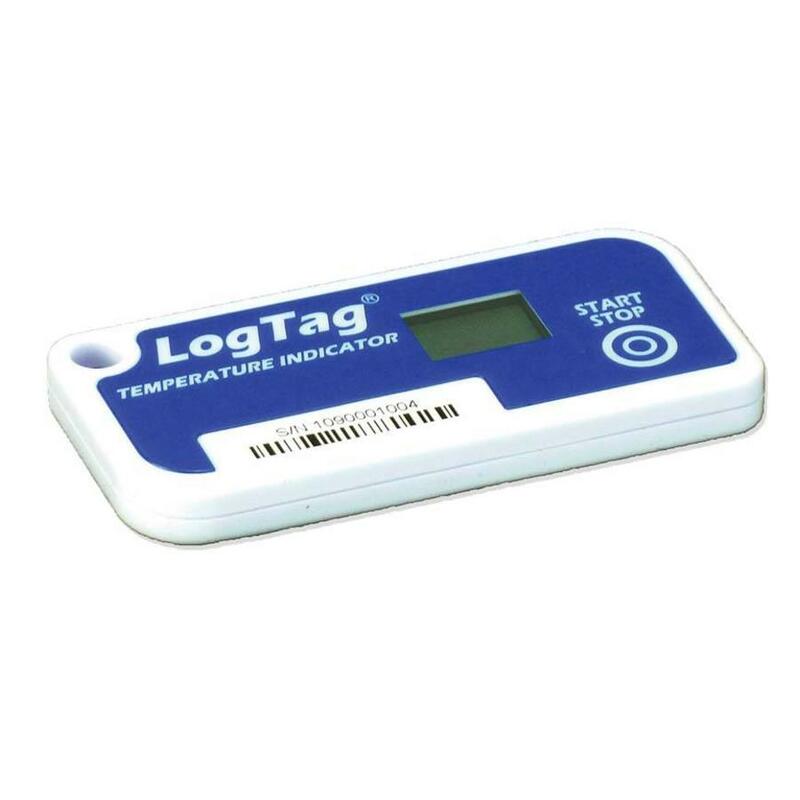 The Tict measures temperatures, saves the values and puts it in a graph with 4 preset temperature limits posed by pharmacies. 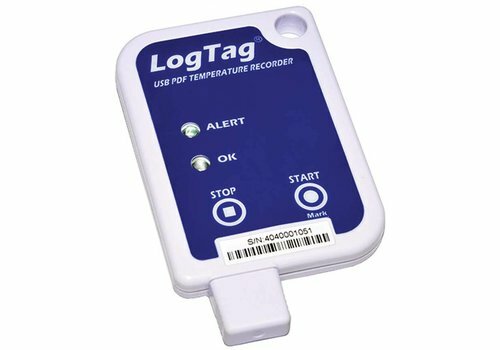 The recorder includes a screen showing the alarms of the past 45 days.